Yamagata Prefecture is located in the North East, Tohoku, district of Japan. Incredibly hot in summer, with heavy snowfall in Winter, the four seasons are well defined here. 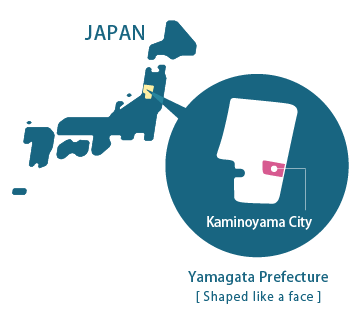 Kaminoyama City is located in the south of Yamagata Prefecture. The charm of Kaminoyama is that all seasons can be enjoyed in the rich nature of Mount Zao, natural hot springs, and historical architecture. Okama Lake is on the top of Mount Zao, which is part of the Ou Mountain range, forming the border between Yamagata and Miyagi Prefectures. 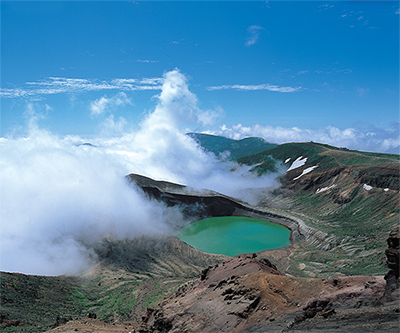 It is a volcanic crater lake and is the symbol of Zao. When the weather is fine the lake is a beautiful shade of emerald green, and is just a five minute walk from the parking lot at the top of the mountain. This truly is a Spa Town, with hot springs in each of the seven neighborhoods - Yumachi, Shinyu, Toka Machi, Kawasaki, Takamatsu, Hayama, and Kanakame - which make up Kaminoyama Onsen. There are seven community baths (Yumachi no Yu, Shin Yu - Sawa no Yu, Kotobuki So, Futsuka Machi Fure Ai no Yu, Naka Yu, Shimo Yu, Shincho Kami no Yu), where entrance is only 100yen. There is also a stamp rally, collect a stamp for every bath house you visit. 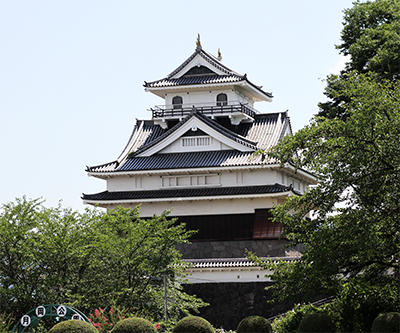 Kaminoyama Castle, rising up as the symbol of the citizens, was hailed as a famous castle in Ushu（an old name for Yamagata）for its beauty. Inside, the local museum showcases artifacts from 400 years ago. A magnificent view of Mt. Zao and a picturesque scenery of Kaminoyama City can be seen from the top. 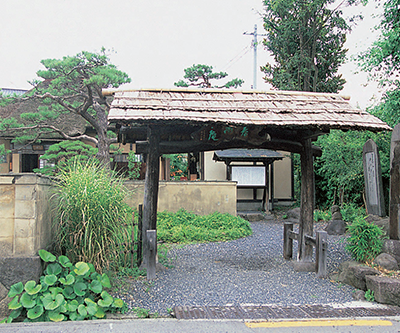 The feudal lord of kaminoyama in the Edo period（300 years ago） built a public bath to the east of a temple. 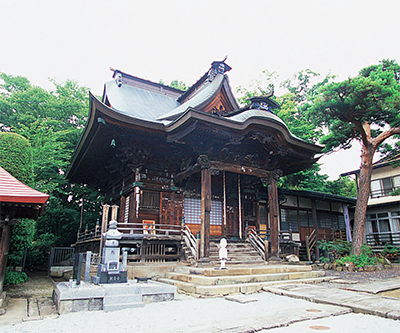 Since then, this temple has been called Yunoue Kannon – the Goddess of Mercy above the Bath. This temple is the 10th of the 33 Kannon temples in Mogami Region. On the temple grounds, there is a memorial – a consolation for the souls of the maidservants who worked for the nearby inns at the time. 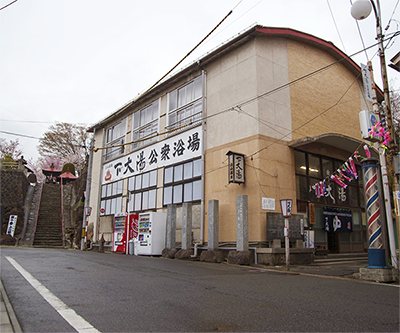 Harusame-an is the re-created hermitage of the priest Takuan, famous for inventing Takuanzuke (the pickled Japanese radish). He had a great attachment to this house, in which he spent 3 years. 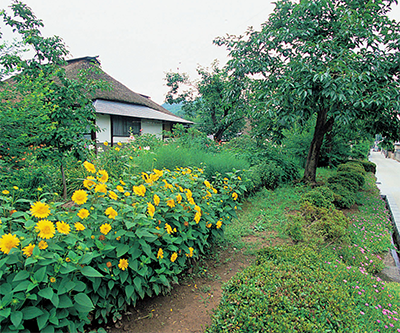 It is a reminder of his image‐a Zen master enshrined in the quiet and tasteful hermitage. This museum displays Japanese swords and lacquerware wares imported from China, dating back to the Ming and Ching dynasties（400 years ago）. This lacquerware is wares are the finest quality in Japan. 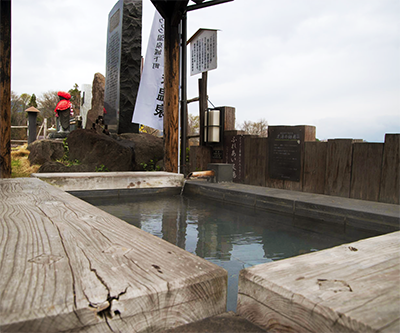 Owing to the generosity of Inari‐sama (the fox god) in fulfilling wishes, many visitors come and worship at this shrine. They come to pray for successful marriage, good business and good luck with money. 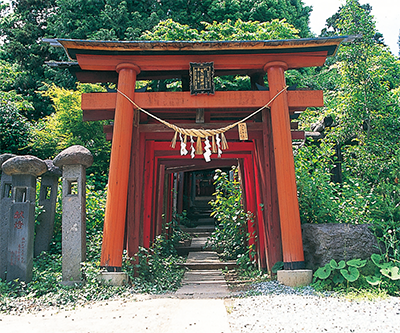 In their dedication, believers donated the many Torii (Shinto shrine gateways) lining the path like a tunnel. Saito Mokichi, born in Kaminoyama City, is revered as one of the most outstanding modern tanka poets in Japan. 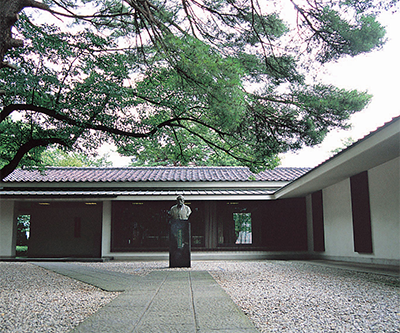 His biography, study materials, and written works are on public display in this museum. 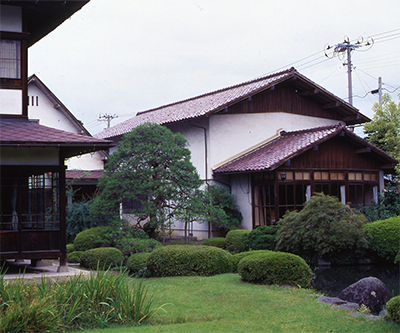 These middle-class samurai houses, built in 1628, have retained their original and dignified design. They offer a window to the past and a glimpse of the lives of the samurai. Please click for a larger map view. Kaminoyama City Board of Education, Sports Promotion Section.